Dialogue wisdom by John K.
Rendering your animations through Facebook? As an animator, it's important to learn how to analyze dialogues, how to analyze speech, even the pauses between the words (which, in my opinion, are more important than analyzing the words themselves, simply because the character actually comes from there). Like Ed Hooks says "Thoughts lead to emotions, and emotions lead to actions". 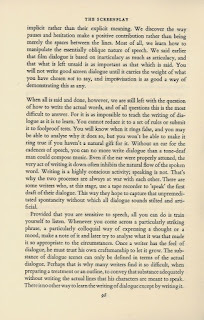 Here's a nice article by John K on what makes a good dialogue. 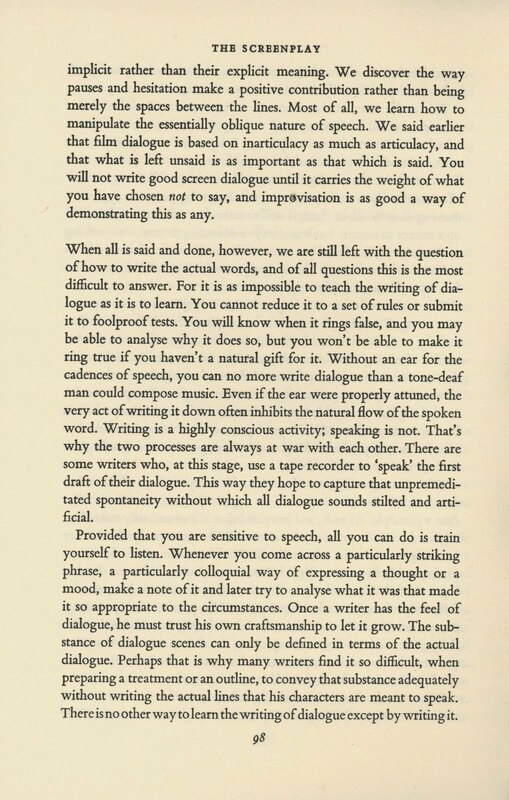 It's from the perspective of dialogue writers but gives us a good insight on how to analyze them too, especially after reading the page below of the book ("The writer and the screen" by Wolf Peter Rilla) he was referring to . Check this out and get blown away!! Absolutely love such fun, crazy ideas! Freak out! Thanks Harish for the link! Creature Reel from MPC on Vimeo. Not really related to animation, but quite interesting. You can now render your animations through social networking sites (and much faster at that)! As of now it supports only Blender, but I'm sure things will evolve and MAYA too will be a part of it! More on this here. DANG! All this just when I blocked Facebook indefinitely! An Interview with Ed Hooks on his trip to India from CGTantra on Vimeo. One of the most powerful visual graphic short film i have ever watched.. Really great stuff.